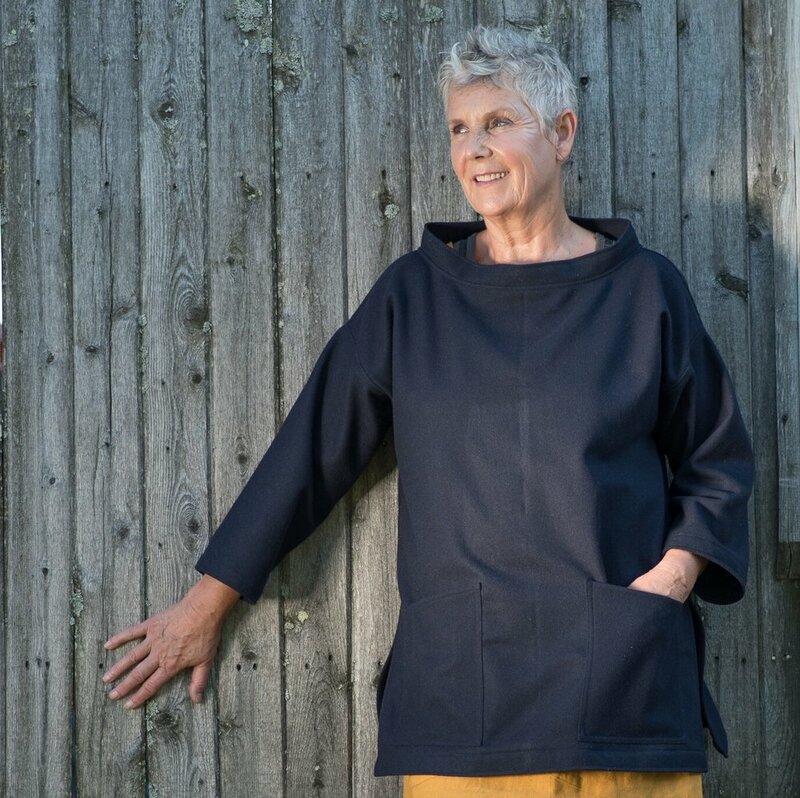 Kelly & Co. represents the work of two Kellys- Erin & Don- both living and working in the same tiny town in the hills of western Massachusetts. They are niece & uncle, and work with fabric & wood, respectively. 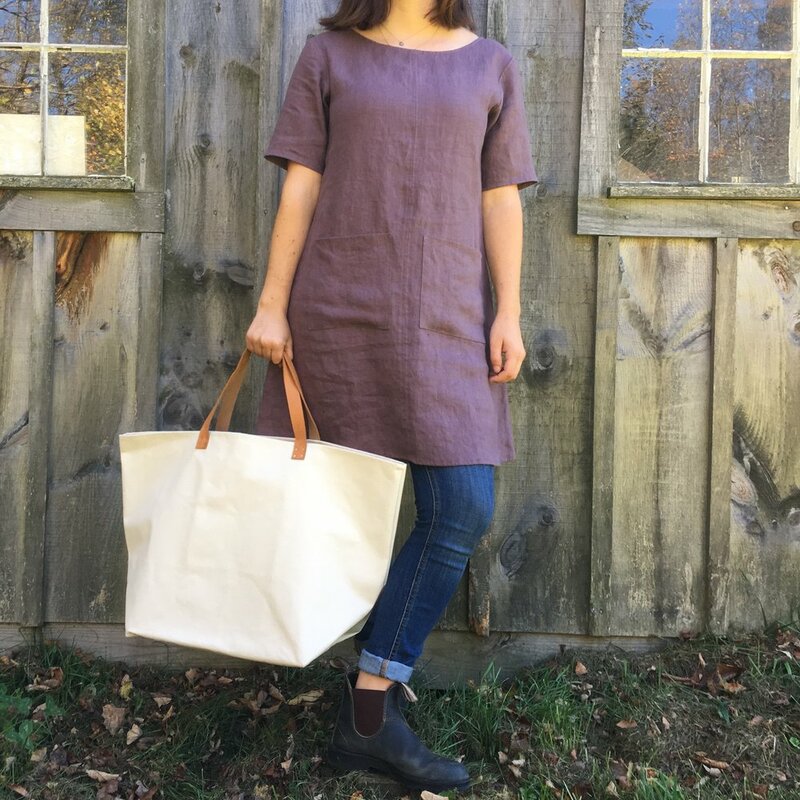 Erin designs and stitches simple, sturdy and stylish goods for people and their homes in an earthy palette of sustainable fibers- linen, waxed canvas and wool among them. 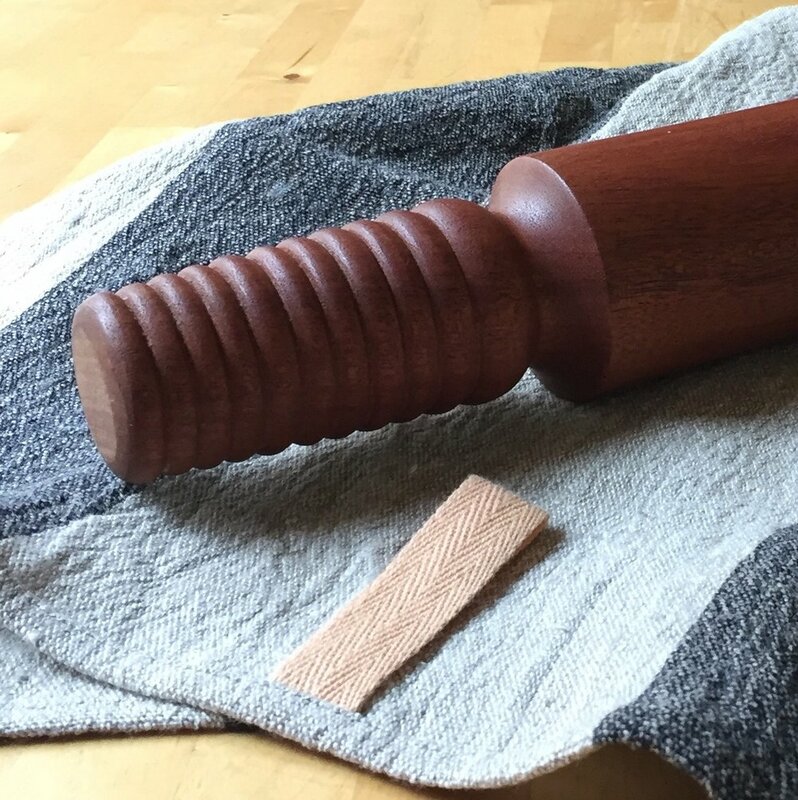 A few miles through the woods Don turns heirloom worthy rolling pins, muddlers and bowls on one of his many lathes, using recycled and reclaimed hardwoods. Both have been at their chosen crafts for many years- so long that it feels perhaps their crafts chose them. Each will wax poetic about their materials if given the opportunity, and family dinners may find them appreciating the tiny luxuries of working where they live- with endless pots of coffee being a serious part of the benefits package!